Water damage can cause a disaster. It doesn’t matter whether your home has been damaged due to burst pipes, malfunctioning appliances, or a flood; you need to call a professional who can help you to restore your home to its original position. Our qualified water damage restoration specialist will inspect, repair and restore water damage in no time. 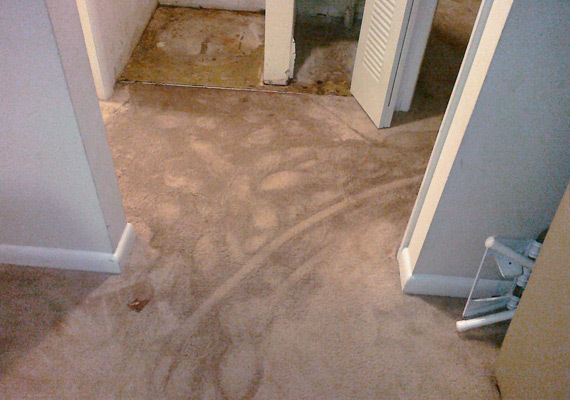 Contact professional water damage restoration team such as Xtraordinary Carpet Cleaning. We will reach at your door to assist you. 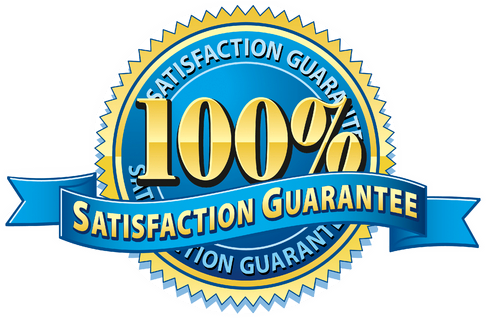 Xtraordinary Carpet Cleaning professionals will bring all detection equipment and advanced dehumidification technologies to efficiently recognize and control the spread of water damage. It is very easy to tackle any type of water damage problems at your property with a quick phone call to Xtraordinary Carpet Cleaning. With the help of our full-service of water damage restoration Winchester, your home or office will be back to normal condition very soon. You can call our customer support as soon as possible and explain our staff what’s the situation is. If you avoid immediate action, the situation may get worse. Select a day and time according to your availability, so our experts can visit your place to provide you with the best water damage restoration. Once on site, we will assess the situation, then provide you with a comprehensive report that includes repair cost. Once you agree with the report, our professionals start with the restoration process. 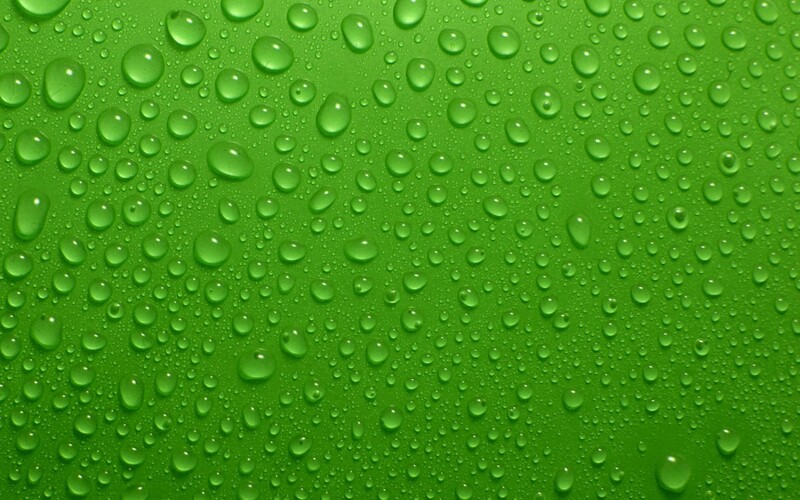 Note that no repair approach can take place until the affected areas are 100% free from moisture. In case your home or office is still humid, then there is nothing to worry we will provide you with high-performance sets of the dehumidifier and air movers. This method will get rid of the moisture much faster. We provide water damage restoration in Winchester and nearby areas. We have 18 years of experience in the same industry. Our cleaners are highly trained and determined towards their job. Our cleaner provides the best water damage restoration in Winchester and nearby areas. Call us today at 951-302-1033 to book your service and restore your house from water damage.